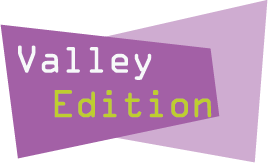 This week on Valley Edition we hear how law enforcement agencies are helping their officers and deputies cope with the mental strain of the job. We also learn why activity tracking software is helping elephants at the Fresno Chaffee Zoo and across the country attain better health and welfare. Later in the show we talk local political races in Fresno and Bakersfield with Nicole Parra and Jim Verros; plus learn about a new book on the history of Kerman from Paul Betancourt. We close the show with a talk about the events coming up in Kern County for the One Book, One Bakersfield, One Kern event, which this year is focused on "The Big Thirst." 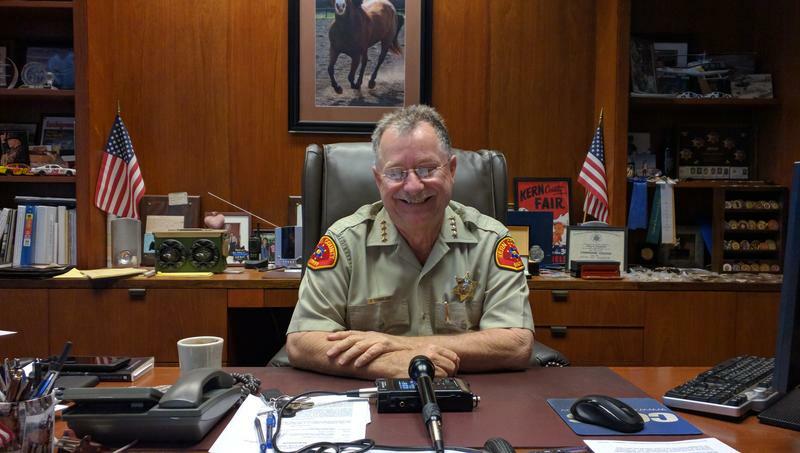 How Are Valley Police, Sheriffs Helping Officers Cope With Trauma? Over the last few weeks, Valley Public Radio has aired a series of reports looking at how life in violent communities can affect the health of area residents, and how the lack of health care can contribute to some of that violence at times. But there’s another side of this story – the one of the police who patrol those streets. 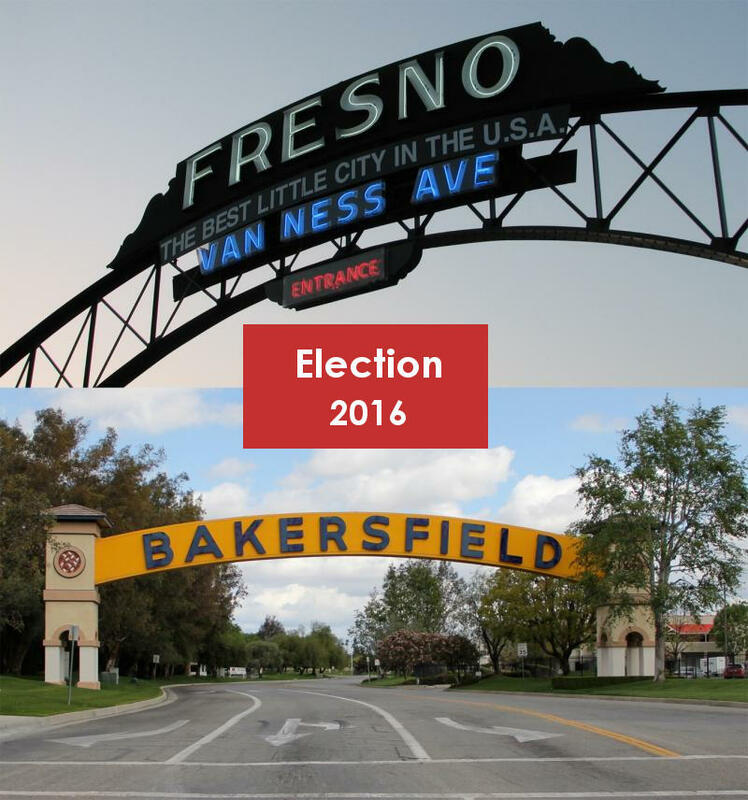 The San Joaquin Valley is home to two of the nation's 100 largest cities with Fresno and Bakersfield. But it's the small towns like Kerman that make this part of the state such a unique place. 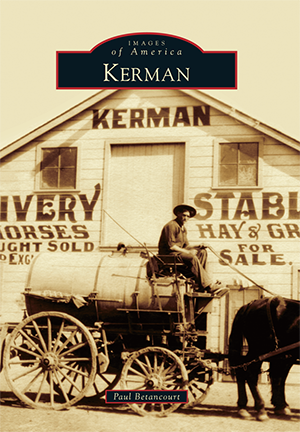 Now Kerman farmer and community leader Paul Betancourt has written a new book about the history of this small farm town. He joined us to talk about the town's origins and unique history in the days of riverboats and steam engines.